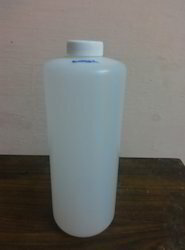 Packaging Size Litre: 4 Nos. and 7 Nos. With enriched industrial experience and knowledge, we are trading and supplying our clients with a wide assortment of Inkjet Printer Head Cleaner. - Used for cleaning the head of printer. We are offering Head Cleaner Solution to our client. Wash Solutionis used to clean the Print Head of Industrial Inkjet Printer Like Domino, Markem Imaje, Videojet, Control Print Alphajet, Hitachi, Linx. Grade Standard: Printer Head Cleaning Solutions. Product DescriptionBeing a leader in this industry, we are devoted towards providing a premium quality array of Inkjet Head Cleaner. Being a customer-oriented enterprise, we are engaged in providing a wide array of Inkjet Printer Wash Solution. 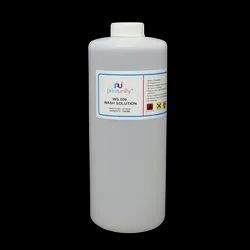 Being a leader in this industry, we are devoted towards providing a premium quality array of Inkjet Head Cleaner. Facial pore suction spot cleaner blackhead remover acne pimple cleanser for lifting firming skin.